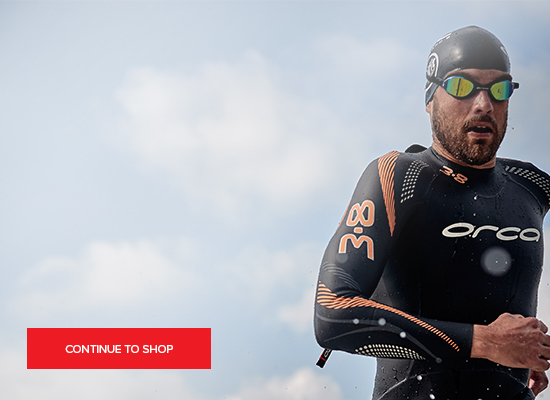 Based on the world’s fastest entry level wetsuit and inspired by the fastest ever Zone3 wetsuit, the Vanquish. Full sleeve Vision winner of Cutting Edge award in 2018 with 92% rating. Sleeveless suit for use in warmer water conditions. The Vision sleeveless wetsuit is a very exciting product in the Zone3 range. Performance and comfort have always been top of the list for Zone3 and this combines these with fantastic looks and value. For this year we took inspiration from the top of the range Vanquish, translating some key features which made the suit so successful to create the world’s fastest entry level wetsuit, the Vision.If you’re on a budget but still want to swim quickly and save energy during the swim then this is the suit for you. Full Speed-FloTM coating to minimize any drag resistance and and increase speed through the water. Maximum 5mm buoyancy panels from the hips to the knees to help increase your core support in the water helping you swim faster and with less effort. A super stretchy 2mm shoulder/underarm panel design using a very flexible lining to allow your full range of movement and minimize any shoulder pain. Pro Speed Cuffs TM on the legs for improved visibility and rapid removal after your swim. Eco Friendly Neoprene – Utilising the latest earth mined limestone and scrap rubber tires helps to reduce energy consumption and CO2 emissions by 200g per suit. The majority of neoprene production waste is then recycled back into the suits ready for the next production, helping to minimise landfill waste. Designed not only for performance and comfort, but also durability. One of the best looking suits on the market designed with a new higher stretch, stamped metallic back panel to give improved visibility and an added element of safety in the water. Superb looks combined with proven speed and comfort for those looking for total freedom of movement around the arms.